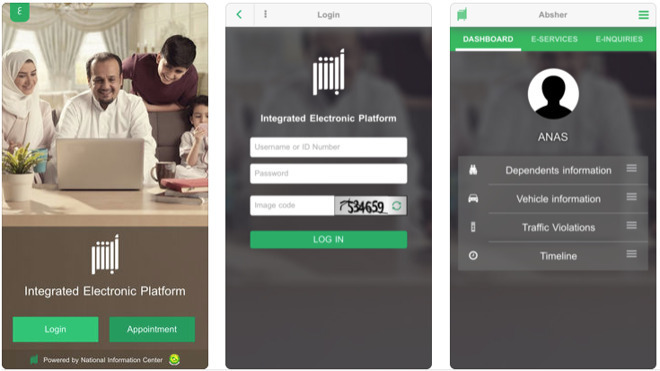 The app, Absher, is operated by the Saudi government and has innocuous purposes like paying parking fines, but can also be used to monitor and limit the travel activity of wives and daughters under a man's guardianship, even canceling those permissions entirely. Although Saudi Arabia has loosened some of its old policies toward women —for instance by letting them drive — the country remains very patriarchal and governed under Wahhabism, a strict fundamentalist sect of Islam. Groups like Human Rights Watch and Amnesty International have expressed concern about Apple and Google's continued hosting of the app. Human Rights Watch in particular has suggested that the companies could simply ask Saudi Arabia to remove guardianship options and resubmit. Apple has yet to publicly comment on the matter, but the company is often an outspoken proponent of human rights, including those concerning gender and race. It has repeatedly shut down attempts to set up a human rights committee, however, and has been accused of maintaining double standards, turning a blind eye to abuses in the Middle East and China in order to preserve its business interests.